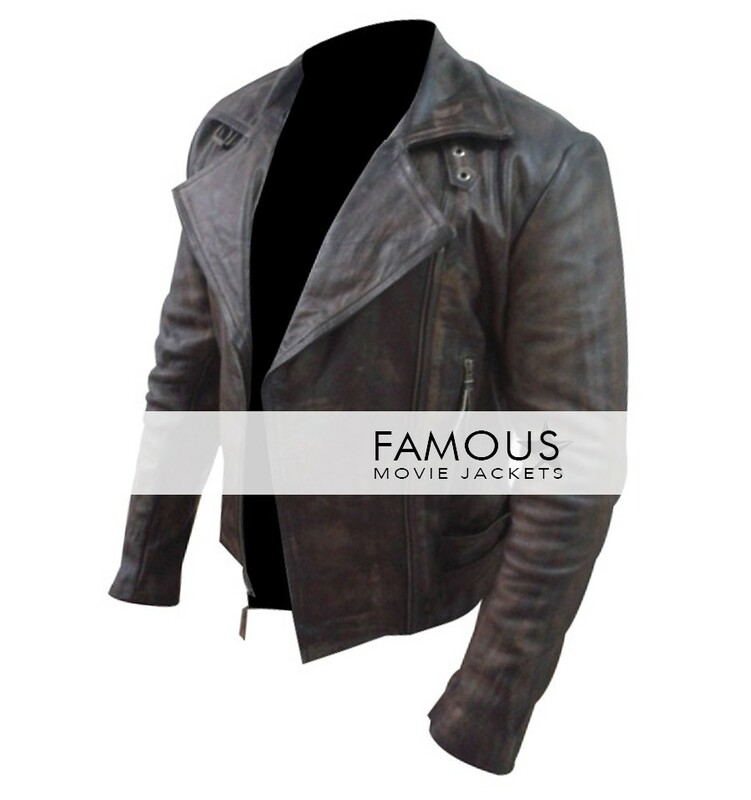 Dreaming of having an ultimate biker look? 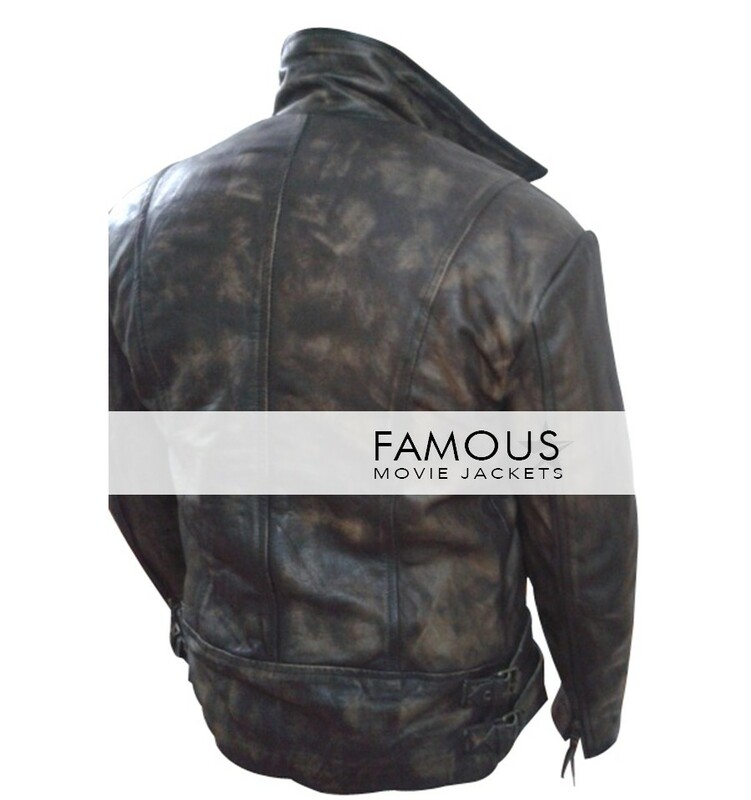 Your wait is over now grab this stylish jacket in original cowhide leather. Our focus is to give best in quality and styling. 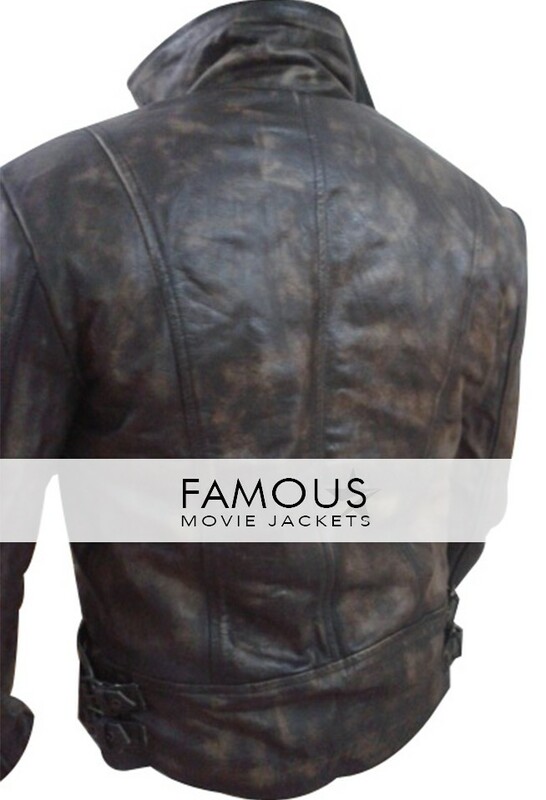 The jacket is perfect example of grace and bravura. This black outfit has snap tab round collar. 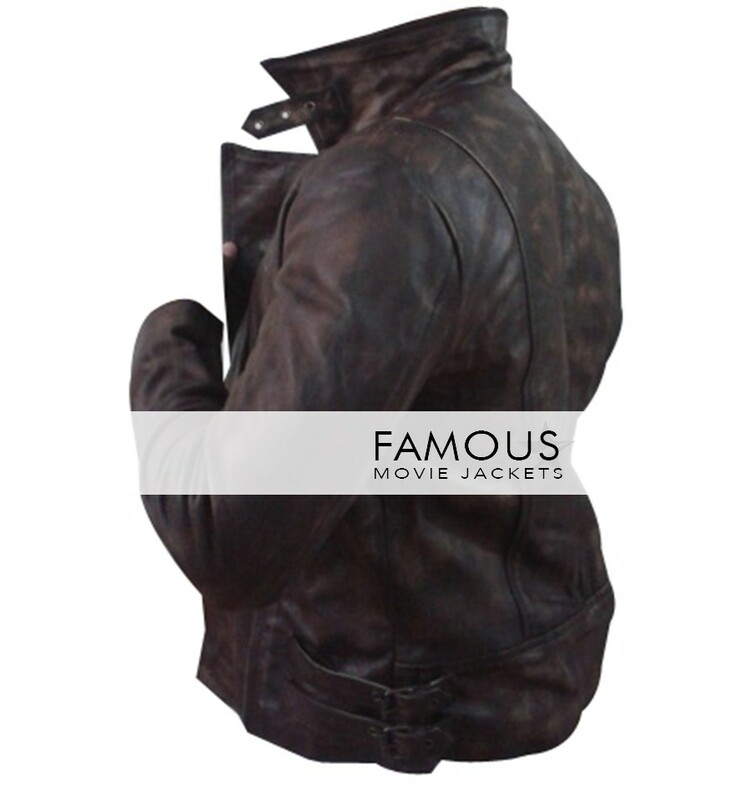 The most amazing feature of the jacket is its front styled with zipper pockets on chest and front zip closure. 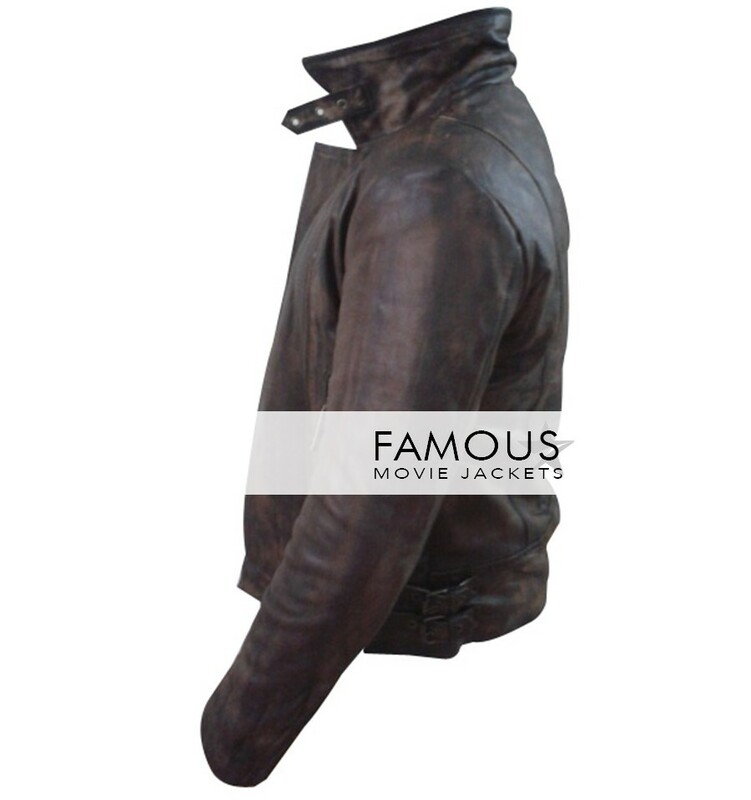 This jacket is an idea piece of style for all bike lovers. 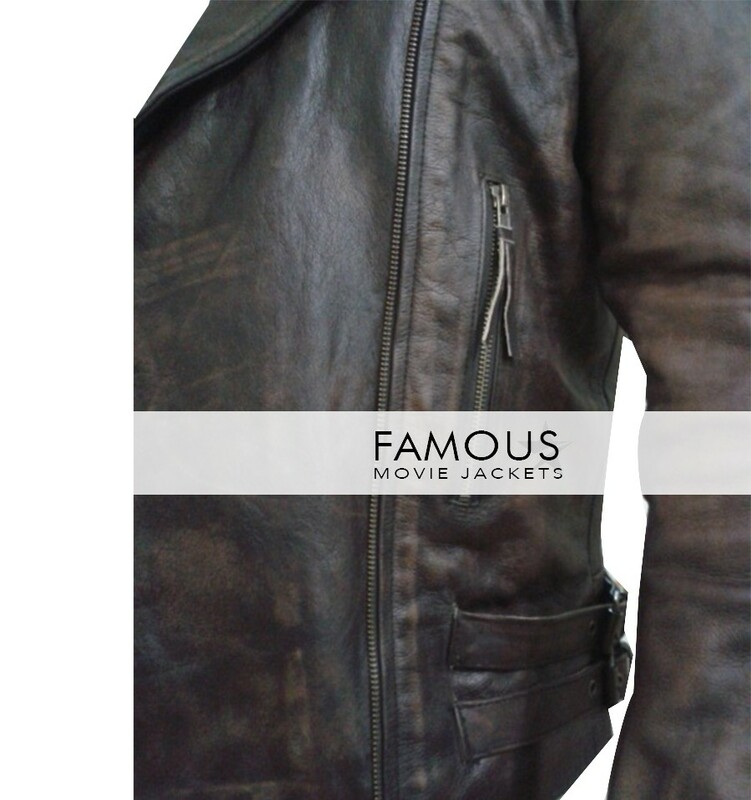 Grab it now and have a classy rider look with intense attitude.